With a focus on the global seed industry and the Canadian potato marketplace, Issues Ink Media can provide you targeted access to these dedicated audiences. With a comprehensive offering of digital and print media channels, our Issues Ink Media team can help you build a strategic media buy to cover print, digital and content marketing for these valuable sectors. 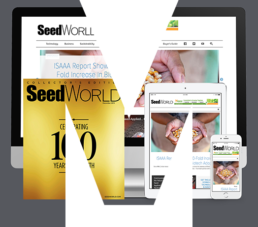 Our depth of knowledge in the seed industry will help you map out a meaningful, long-term content strategy that authentically connects with your audience. 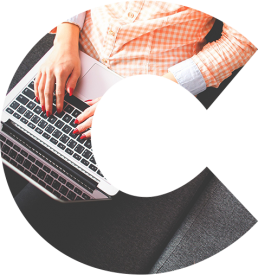 Offering an a-la-carte suite of products and services to our clients, consider CREATE by Issues Ink an extension of your marketing department. From nurturing the idea to crafting the story to fuelling the conversation our team of content experts can help you create, hone and deploy your message. Ever since Issues Ink was founded we have had strong roots in the seed industry. Founded 20+ years ago, our work began with associations and the establishment of Germination magazine in Canada. 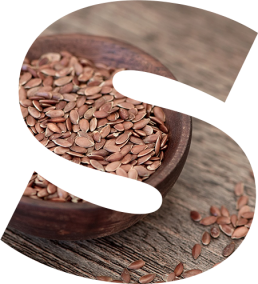 Over time our connections to the seed industry have grown and our seed-focused media properties have expanded to span the globe. We’ve been fortunate to build strong relationships with this business-savvy and forward thinking industry and are committed to playing an active role for many years to come. Is your business looking for ways to engage with the global seed industry or potato growers in Canada? Are you looking for an action plan to connect with your customers? Whether you need an impact video, a media campaign, social media setup or content for your next newsletter – let’s talk. Schedule a 15 minute Discovery Call with a member from our Business Development team and learn how Issues Ink can help you. A blend of fiercely creative individuals, detail oriented perfectionists, and business visionaries the Issues Ink team brings together a wide breadth of experience and expertise. We put this to work everyday in our products, properties and for you, our customer, to drive results and create solutions. Want to be the newest Inker?